President Trump pulled out of Paris last week. Rather he pulled the United State’s commitment to the Paris Accord – a global agreement between 195 countries to reduce the negative impact of global warming throughout the world. Since Trump’s announcement, both Robert Iger (Walt Disney Group) and Elon Musk (Tesla) have resigned from the President’s Council. If an investor had observed ESG (Environmental, Social and corporate Governance) scores of stocks five years prior to the bankruptcy, and only bought stocks with above average scores on Environmental and Social metrics, the investor would have avoided [investing in] fifteen of the seventeen companies that filed for bankruptcy. Furthermore, the study found 93% of millennials consider Impact Investing to be an important part of investment. The European Union has offered to work directly with American businesses and governors to help the United States meet the emissions targets, without federal support, according to Forbes. What Does Trump Pulling Out of the Paris Accord Mean? By the year 2030, it would mean an extra 3 billion tonnes of carbon dioxide in the air a year, according to the Climate Interactive models, and by the end of the century 0.3 degrees Celsius of warming. “There will be ripple effects from the United States’ choices across the world”. On May 10, thirty CEO’s of major US Companies urged Trump to stay in the Paris agreement in an open letter. These businesses include Bank of America, 3M, Citigroup, Coca-Cola, General Electric, Goldman Sachs, Johnson & Johnson, Morgan Stanley, Procter & Gamble, Tesla, Virgin, and Disney. Corporate leadership is one solution offering more than a little hope that all is not lost. Since Trump’s announcement, an un-named group, including over 100 businesses, 30 Mayors, three governors and 80 University presidents, is negotiating with the UN to have it’s own submission accepted alongside the contributions to the Paris accord. “We’re going to do everything America would have done if it had stayed committed” says Michael Bloomberg, former New York City Mayor, the man co-ordinating this effort. By working together, and redoubling their efforts, US cities, corporations and states could achieve – and perhaps even surpass the pledge to reduce America’s greenhouse gas emissions 26 percent by 2025, from their levels in 2005. “I don’t think this is going to diminish by one iota the commitment by the private sector in the US to do what makes sense from a business standpoint and from an environmental standpoint,” says John Holdren, President Obama’s former senior advisor on Science and Technology. It is becoming clear that now, more than ever, we need businesses to take responsibility for their impact upon the planet. 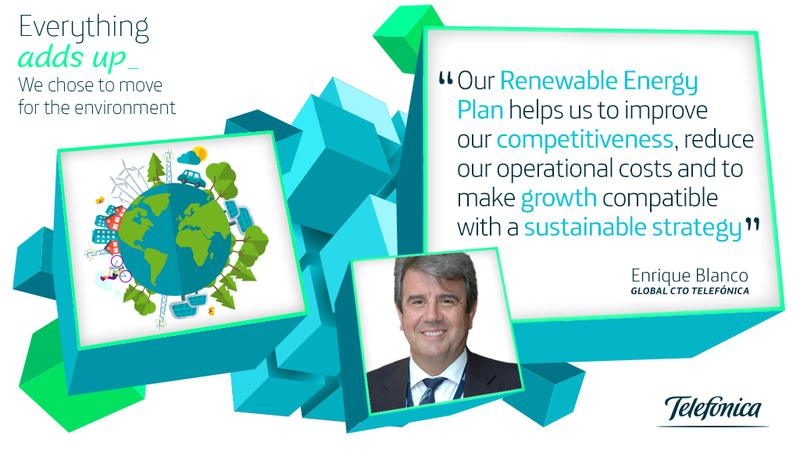 Our client, Telefónica is speeding up commitment to fight climate change by aiming to source 50% of renewable energy sources by 2020 and 100% by 2030. 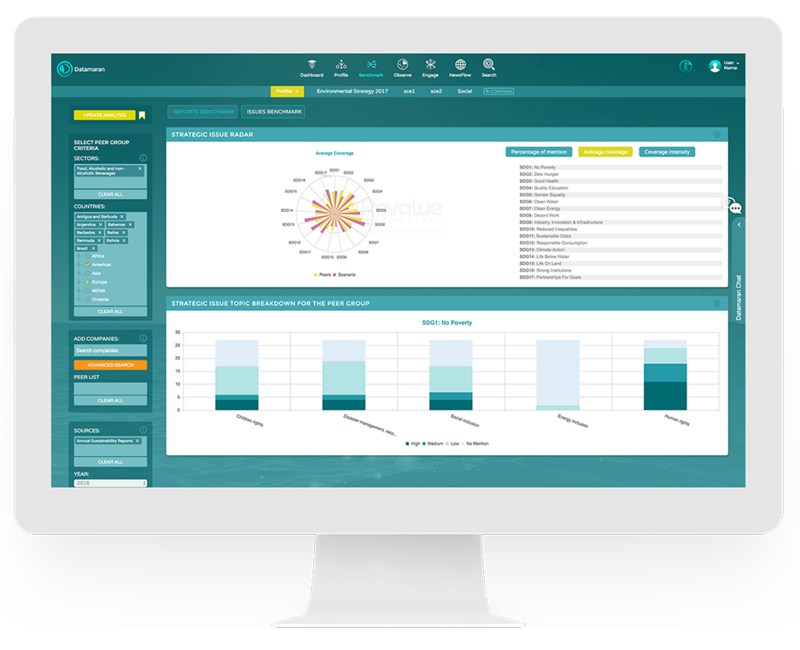 US Businesses who want to commit to fighting climate change despite Trump’s decision to leave the Paris accord, are able to access tools like the SDG radar in Datamaran to determine where they are leading and lagging against the SDGs. Although there is no formal mechanism for companies to sign up for Paris Accord, companies can voluntarily report on their commitment to the SDGs. 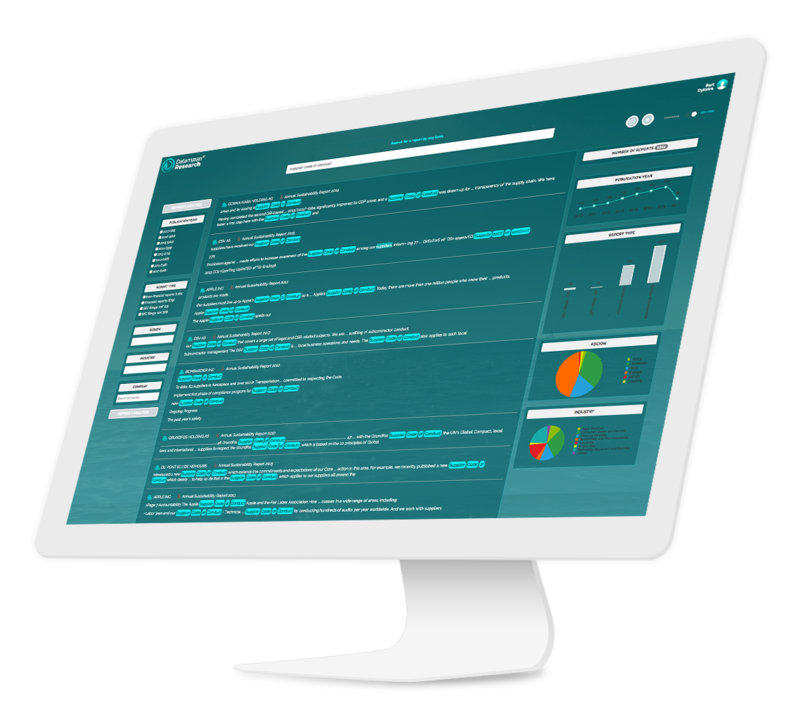 For example, Datamaran has an inbuilt strategic issues radar which enables companies to benchmark their own position against those of competitors on each of the 17 SDGs. Multinational companies will still need to follow stricter emissions standards that other countries are adopting, meaning they will have to adjust their products to meet European, Asian and other markets’ standards (there are 195 national signatories to the Paris Agreement). In addition, they will be required to abide by US state laws. At the end of last week, shareholders approved a proposal calling for Exxon Mobil to disclose the impact on its business of compliance with global climate change guidelines. This is a huge step forward for investors who care about sticking to the goals of the Paris Agreement. However, the Financial Choice Act will roll back provisions of the 2002 Sarbanes-Oxley corporate governance law and the 2010 Dodd-Frank financial overhaul law. The bill requires shareholders to own at least 1% of a company’s stock for three years to qualify for putting a proposal on an annual meeting ballot, versus the current requirement of $2,000 worth of stock for one year. “This raises the bar for entry to ordinary investors and would make shareholder proposals a billionaire investor’s privilege, when it should be a right for all investors,” said Anne Simpson, Investment Director, Sustainability at Calpers, the biggest U.S. public pension fund. Institutional investors are calling on the House of Representatives to oppose the Financial Choice Act saying it will oppose shareholder rights, making this kind of shareholder activism almost non-existent. The Council of Institutional Investors (CII) sent a letter to every House member last Wednesday outlining five ways in which the bill would “threaten prudent safeguards for oversight of companies and markets,” such as increasing the cost of shareholder proposals. This type of investor censorship could have potentially catastrophic effects on business responsibility. A lot of these issues are so talked about, sometimes we can manage to mention the basic key points. 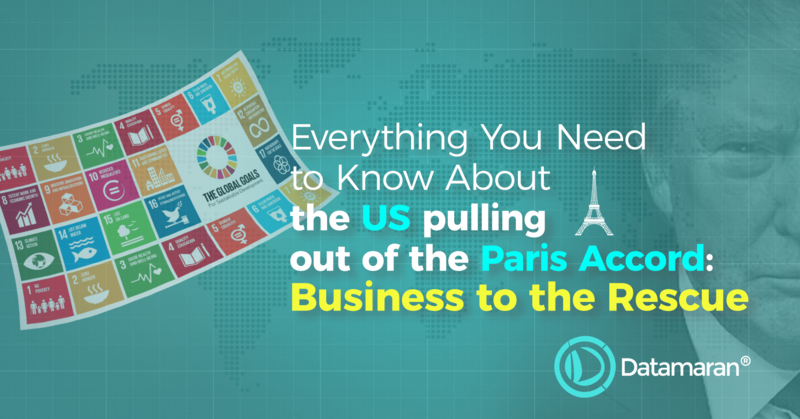 And seeing as this article is called ‘Everything You Need to Know About the US Pulling Out of the Paris Accord: Business to the Rescue’, we thought we’d be better off if we just made sure we had covered every relevant point. Do let us know if we’ve missed anything. Since 1800, the average global surface temperature increased by 0.8 degrees, two thirds of which, since 1975 according to Nasa’s Goddard Institute for Space Studies. 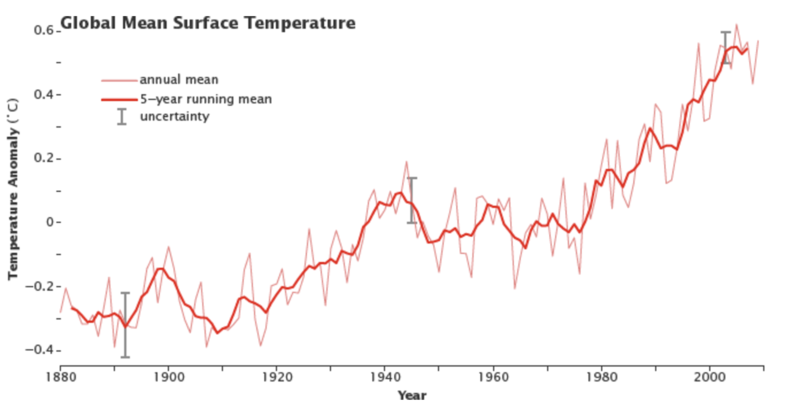 The rate of increased temperature has nearly doubled in the past 50 years. Eg. Article 4, paragraph 1(c) of the UNFCCC requires parties to cooperate to reduce greenhouse gas emissions in the energy, transport, industry, agriculture, and forestry sectors. These correspond to SDG 7 (energy), SDG 11 (cities), SDG 9 (industrialisation), SDG 2 (agriculture), and SDG 15 (forests). Further, Article 4, paragraph 1(d) of the UNFCCC requires the parties to cooperate with respect to biomass, forests and oceans, and other terrestrial, coastal and marine ecosystems. These correspond to SDG 14 (oceans, seas and marine resources) and SDG 15 (terrestrial ecosystems, forests, desertification, land degradation and biodiversity)”. What Will a 3 Degree Rise in Global Temperatures Mean for Life on Earth? 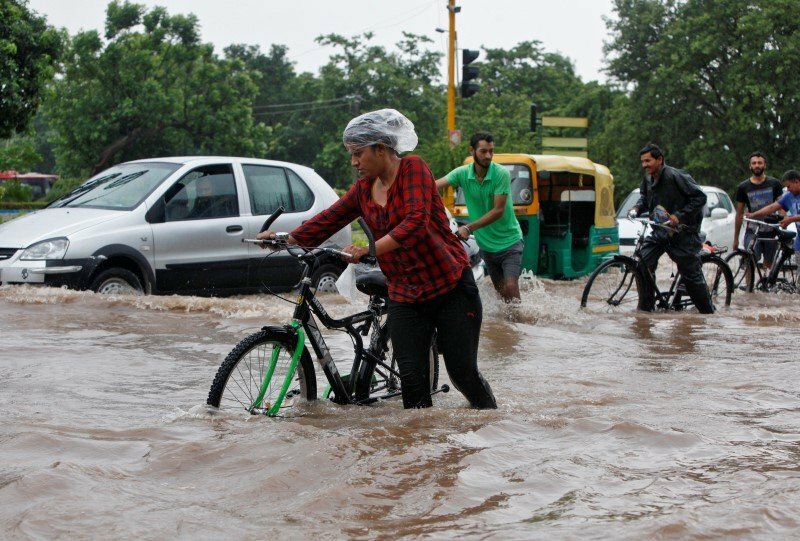 This means we can expect more heatwaves, droughts, storms and sea-level rise. 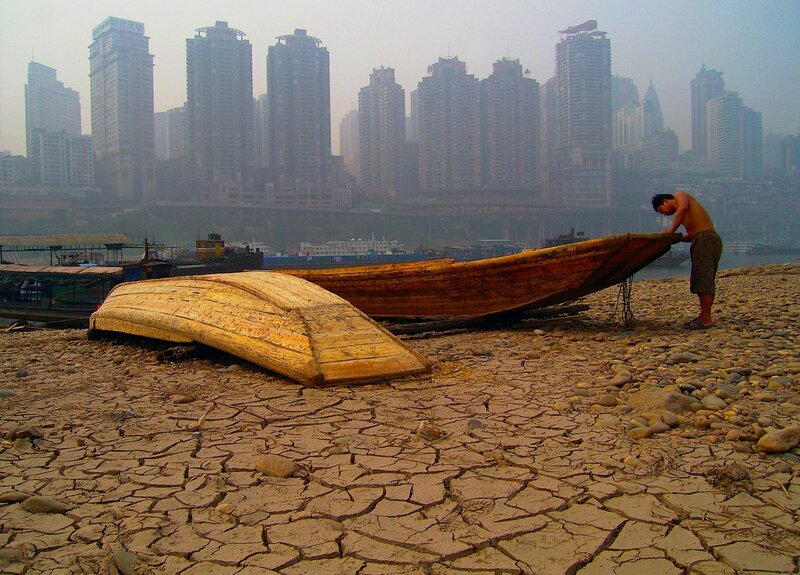 Even looking at best-case scenarios, oceans are set to rise 2-3 feet by 2100, which could displace up to 4 million people. Migration risk is already affecting global infrastructure. Without action, climate change could cause severe drought across 40% of all land according to Business Insider. If you want your business to take action to support the Paris Agreement book a demo now!